Wing Sang Building at the turn of the 20th Century. Merchant Yip Sang and family members in front. 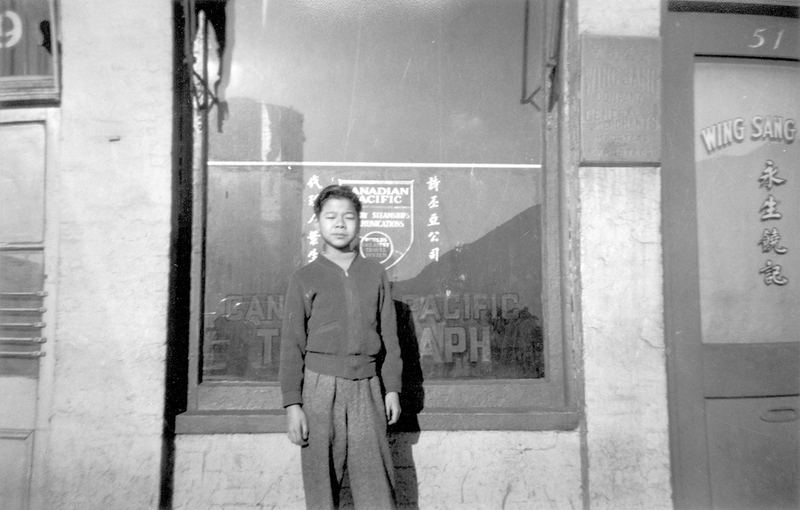 Mel Yip standing in from of a window of Wing Sang Company building circa 1945. Meeting hall on the third floor. 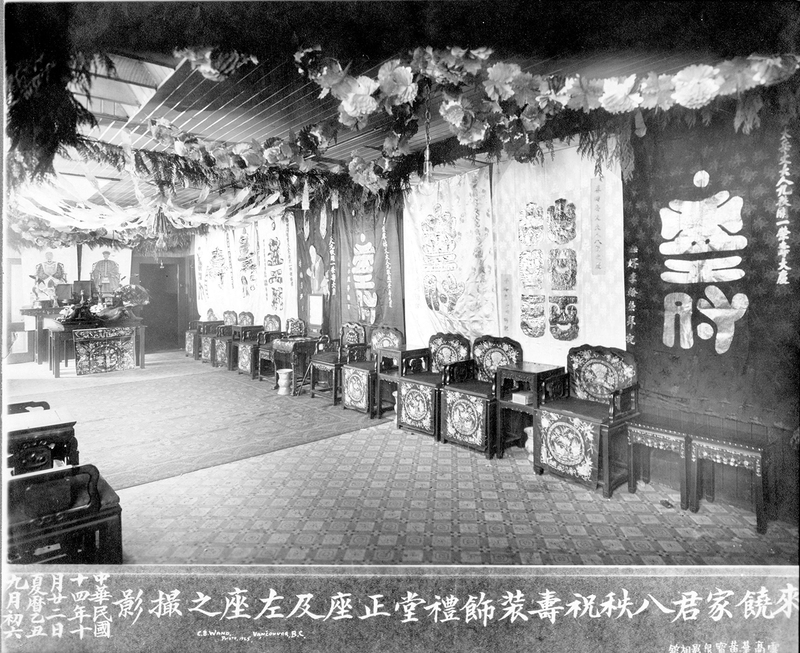 Decorated for a celebration in 1925. Portrait of Yip Sang, circa 1920. Yip Sang with family members in front of the Wing Sang Company building, circa 1900. The large Victorian-style structure at 51 East Pender Street has particular parts of its facade that are intriguing to locals: the raised, thickly painted digits that mark the year of its creation (1889); and the curious door located on the second floor. The date because buildings of such age are unusual in Vancouver, and the door because it seemingly leads, well, nowhere. That the Wing Sang building has been presiding over Pender Street in Vancouver’s Chinatown for 126 years is impressive, considering the flux and change the small Canadian Pacific Railway outpost–turned-major-city has seen. 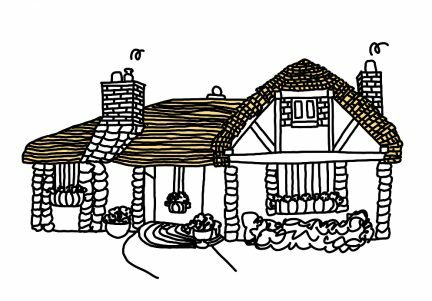 When Yip Sang built his small office in 1889, he was not aware he was creating a building that would triple in size during his lifetime, nor that it would survive to be the oldest building in his community. Yip Sang was born in Guangdong Province in 1845. In 1864, he left his home village to travel to San Francisco from Hong Kong by boat. In San Francisco he tried his hand at many jobs to make ends meet: dishwasher, cigar maker, labourer, even a ranch cook in Montana for a time. He came to Vancouver in 1881, but was just passing through on his way to the Yukon gold fields, hoping to strike it rich. When he didn’t, he returned to the coast and sold coal door to door until his luck changed. In 1882 he was hired by CPR contractor Andrew Onderdonk as a bookkeeper, timekeeper, and paymaster for the Chinese work groups responsible for building the line. In 1888, he established an import/export firm, the Wing Sang Company, which contracted Chinese workers for the CPR; general goods and dry salt herring import and export, and money remittance. 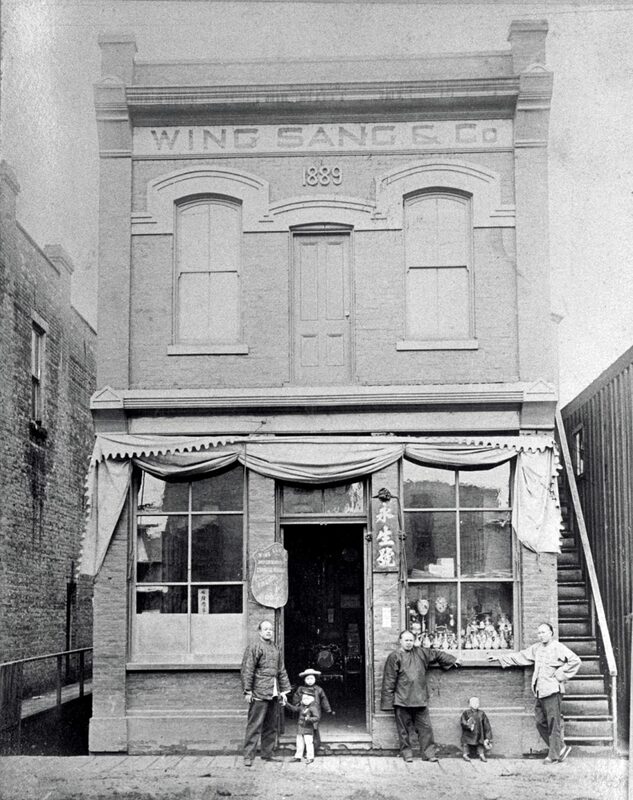 In 1889 he built a modest, two-storey warehouse at 51 Pender Street and painted a banner along the top: Wing Sang & Co. Wing Sang means “growing prosperity” or “everlasting”, suitable for what was likely the first brick building in Chinatown. He quickly found success, and in 1901 hired architect Thomas Ennor Julian (designer of the 1899 Holy Rosary Cathedral at Richards and Dunsmiur) to extend the building to 69 East Pender Street and up to three storeys. That Yip Sang became such a successful businessman in such a short period of time is remarkable for both his monetary success and that he was able to achieve it at a time when Chinese and Japanese Canadians were subject to discrimination, bigotry, and restrictions. In 1912 he built again, and this time he built separate and behind his storefront, a six-storey structure to act as both family residence for his three (still-living, one having deceased) wives and 23 children, and as a warehouse. But he didn’t want to disrupt the thriving and safe Market Alley that had sprung up behind his original building, so he built a covered, elevated passageway that would carry himself and his family across to either building. Market Alley thrived with laundry shops, an opium manufacturing establishment (legal in Canada at the time), a barber shop, lodging house, and was a social gathering spot for the community. 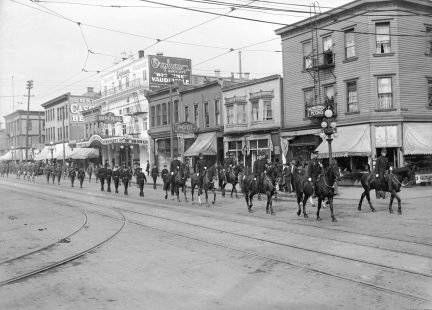 Yip Sang died in 1927, and his death was marked by what was considered the longest funeral procession Vancouver had seen at that time. 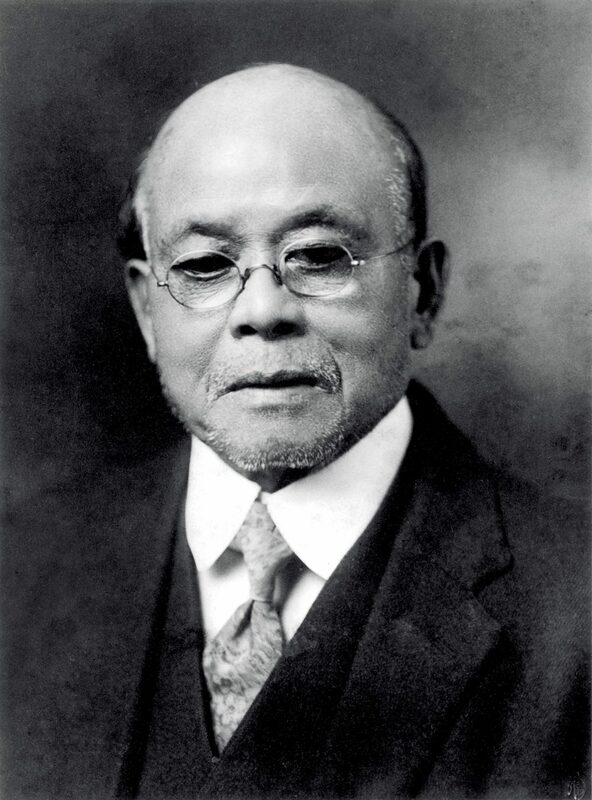 His legacy extended throughout the city and his community: he helped establish the Chinese Benevolent Association, the Chinese School, and the Chinese Hospital in Vancouver. He was a lifetime governor of Vancouver General Hospital, and was also a benefactor of the Public Hospital in Guangdong province in China. 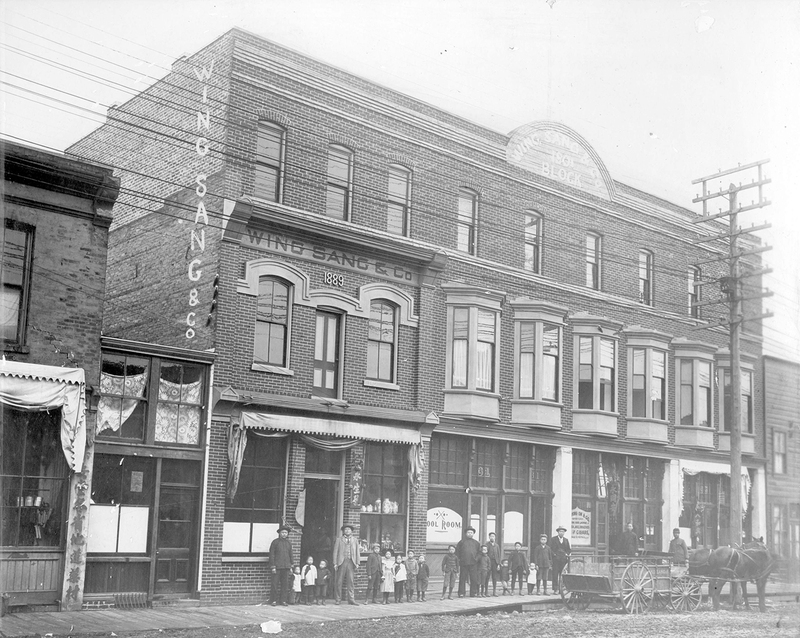 His buildings on East Pender Street included a school room—still intact today and the oldest surviving schoolroom in Vancouver—that taught his family, and likely workers new to Canada. The Wing Sang Company was renamed Yip Sang Ltd. in 1950. The buildings remained in the family until 2001. In 2004 Bob Rennie acquired them and engaged in a massive restoration project, which would preserve the history of the building as well as to hold exhibitions of work from his contemporary art collection dedicated to public engagement. 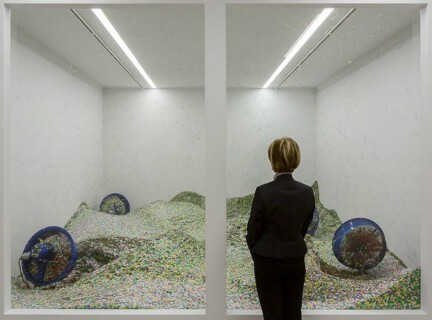 In the lobby of the Rennie Collection at Wing Sang, the original wall laths are exposed, showing layers of hand-painted wallpaper, newspapers and paint chips from 1889 – 2001. The exterior wall of the 1912 addition is left intact; overlooking contemporary art where once it overlooked Market Alley. The second storey door still survives, painted black. The building is more than a time capsule converted for modern use. 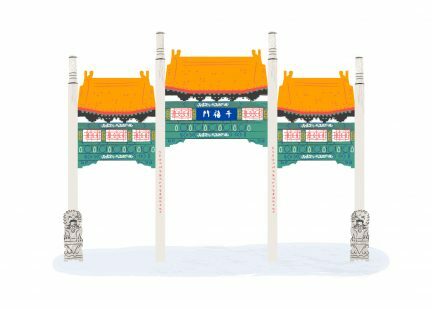 It shows the socio-economic power of a leading Chinatown merchant, and how his buildings brought together educational, societal, commercial, and residential functions in a young city still determining its identity. Its modern iteration displays innovation in preserving history while employing present-day functionality as an art gallery. Wing Sang today is akin to a blank canvas, and the door, in many ways, remains open to interpretation. Photos courtesy of the Vancouver Archives.